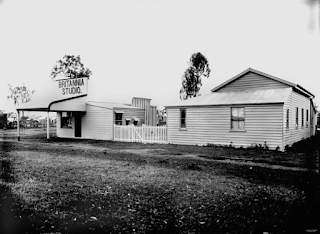 Ingham, or “Little Italy”, is the heart, and the mighty Herbert River the artery, of the Herbert River Valley. Discover the absorbing history of the town of Ingham, the Valley, and its surrounds that span seemingly endless fields of sugar cane, rivers teeming with crocodiles, swathes of thick jungle, cloud dappled mountain ranges, and beaches misty with salty air. I acknowledge the Traditional Owners on whose land I walk, I work and I live. I pay my respects to Elders past, present and future. Leading the expansion into the tropical north were young single men with adventurous spirits who were willing to risk money, spirit and health. However at the forefront of the frontier march there were always a few intrepid women, some even widows with children sheltering in the folds of their skirts. Despite being few in number they were there and often in the most unexpected places. 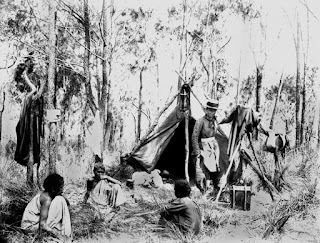 Archival material relating to the history of the Herbert River Valley is, not unexpectedly, predominantly written from the pioneering man’s perspective for at first the new European community was dominated by males. The prevailing belief was that white people could not physically work in the tropics and the effects of the climate on white women and children would be even more detrimental to their health. 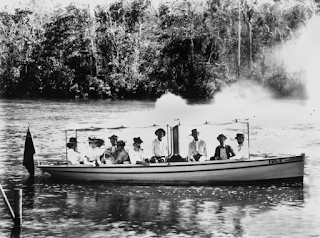 Fortunately there are photographs that tell a different story, and they were taken by a woman who earned her living at the forefront of frontier tropical north Queensland. 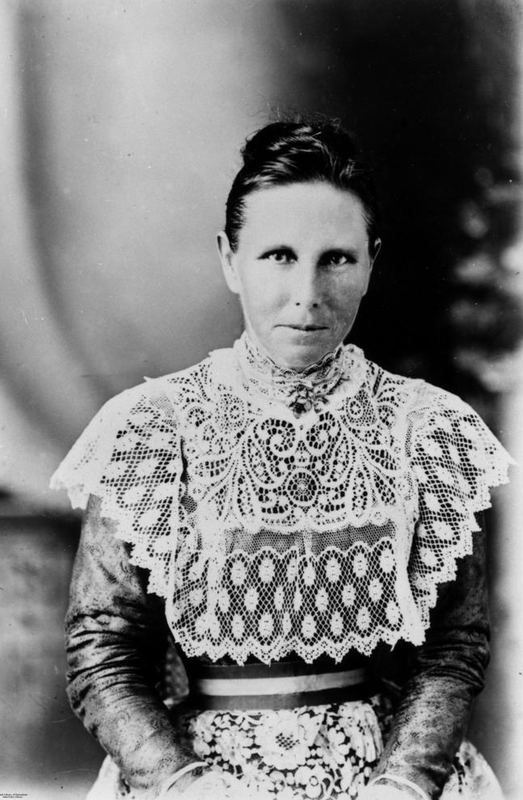 Harriett Pettifore Brims (1864-1939) was married to Donald Brims and had five children when in about 1894, the family moved to Ingham. There, near the mouth of the Seymour River, Donald constructed a homestead with an adjoining sawmill and wharf. In the township of Ingham Harriett Brims established herself professionally as a photographer. Pugh’s Trade Directories of 1902 lists her as proprietor of the ‘Britannia Studios’. 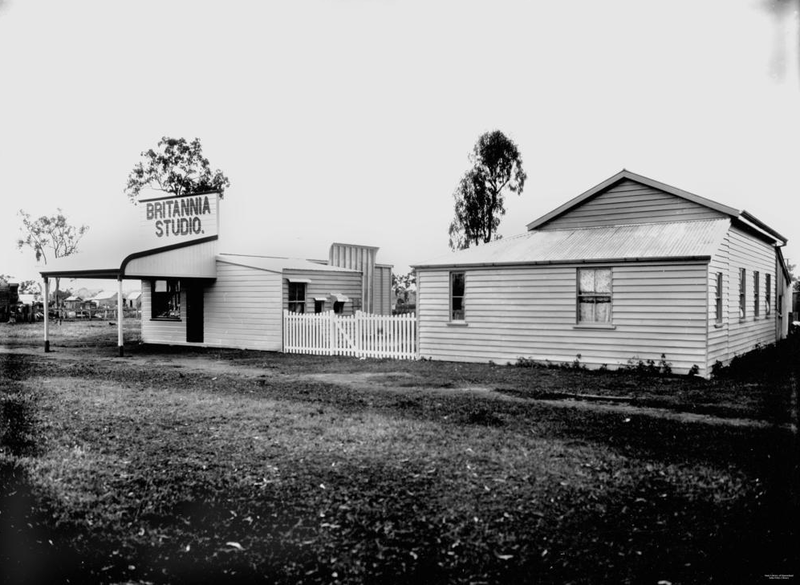 In 1903 they moved north to Mareeba. Far from being the stereotyped woman photographer of the era, never venturing from the safety of the studio, she rather did much of her work outside travelling between isolated farm houses, townships and settlements. She would live in a rough tent if necessary and would be assisted by Indigenous Aboriginal helpers. Respect to the work that you are doing. I never ever knew a lot o these details. Please don't stop. A lucky escape! Surveying for a town. I am a professional historian and historical consultant. My professional expertise includes post World War 2 displaced persons migration history and Australian sugar industry history. I have published not only in Australia, but in collaboration with the Centre for Basque Studies, University of Nevada, Reno. I have been contracted as historical consultant on community projects including Sugar Tracts (Tyto Wetlands), historical Mosaic installations and the Hinchinbrook Way Loop Walk.